Former computer chip broker uses his internet savvy and knack for connecting buyers and sellers to catapult into the top tier of real estate sales. 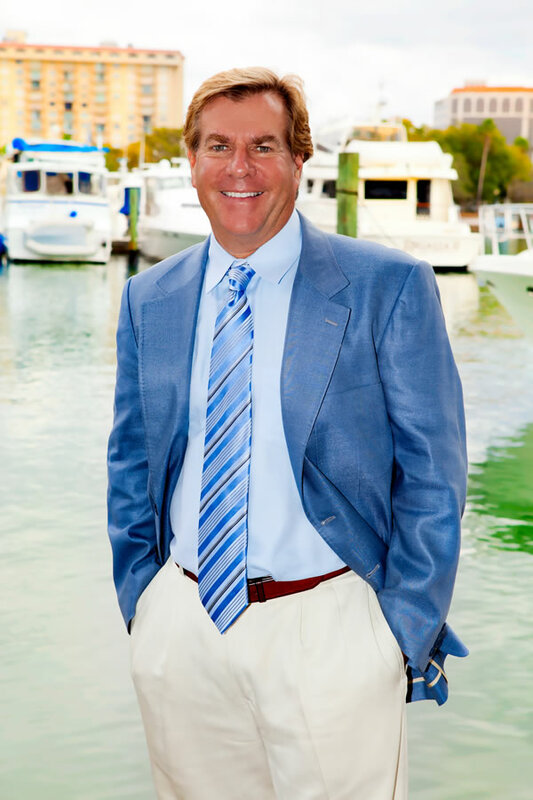 His success stems from his zealous belief in Sarasota's desirability and is grounded in his dedication to family. When Jim decided to start selling real estate during the worst downturn in generations, his friends were more than skeptical. Having sold a successful international computer chip brokerage, Jim was looking for a new challenge that utilized his considerable skills and allowed him to continue working for himself. Real estate seemed perfect despite his friends qualms. 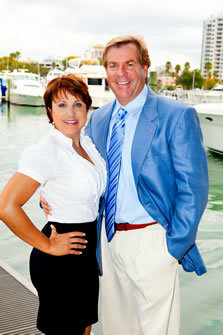 Using his substantial Internet savvy, Jim launched his new career less than three years ago with a robust website, SarasotaLandandHomes.com. The strategy paid off. Jim has sold over 20million in real estate in that short time. His secret? "I love working with clients. and I'm really passionate about Sarasota. We should pinch ourselves every day that we wake up in a great town and a great place to live."